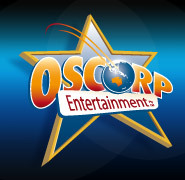 Oscorp Entertainment welcomes submissions. This includes reciprocal agreements with other licensing firms looking for representation in territories serviced by Oscorp. 1. Oscorp will not consider any approaches from individuals; only registered business entities may make submissions. 2. Any proposed Film, Television and Animation projects must be at a final script stage with a completed production budget detailing all production costs (including all relevant insurances) attached. 3. The party submitting the project must have complete unencumbered title to all intellectual property within the project. 4. 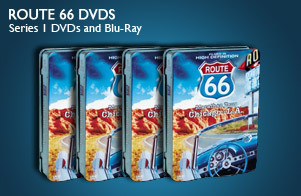 Character submissions must include a completed style guide and bible. 5. Oscorp will not consider or accept unsolicited submissions of unpublished photographs, artworks, music, books or other artistic works. 6. Materials that are submitted without enclosed prepaid return postage will not be returned. 7. Initial contact must be in the form of an email to our Acquisitions Department, outlining the nature of the project and a description of the business entity making the submission. Oscorp makes no guarantees that works or projects submitted for our consideration will be accepted. All submissions that do not conform to the above conditions will be rejected outright.